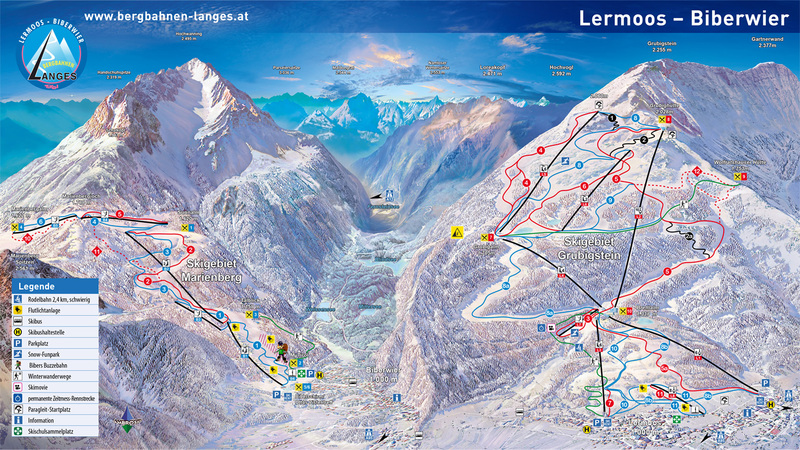 The skiing resort Biberwier disposes of 5 lifts (1.000 to 1.800) and offers varied pistes for all tastes on an area of 14 km. The place is particularly suitable for beginners, kids and families. Modern artificial snow making devices guarantee snow all through the winter season.